We lost my dad to dementia February of this year, six months later my mom passed away from AML. 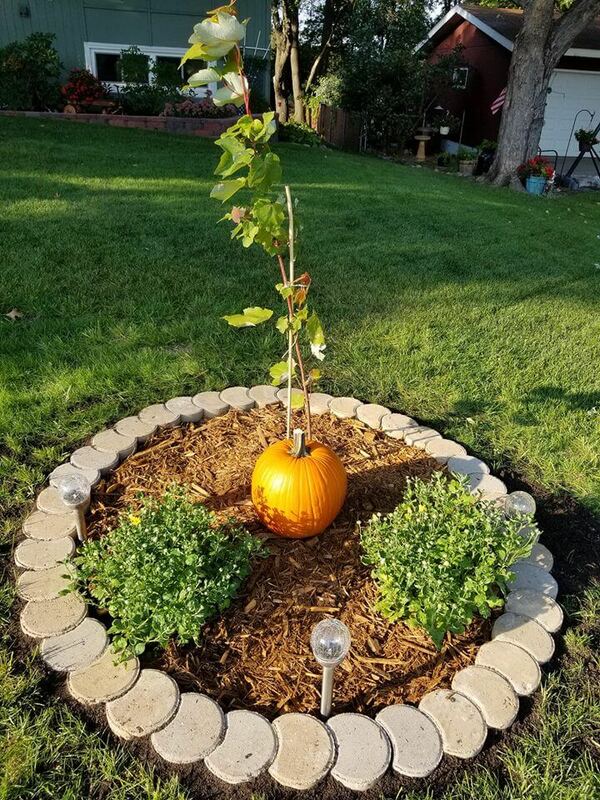 Before my mom passed away she told us she wanted to be buried next to my dad's Living Urn maple tree but she didn't want a tree but just to have her urn placed in the ground next to him. They were married 58 years. These living Urns are an awesome way of preserving memories of loved ones. We had some a great experience with both of our purchases. Highly recommend this company and product. Great service.